If you are looking for hardwood flooring, you’ve come to the right place. Taylor Carpets carries all types and price ranges of prefinished hardwood flooring. 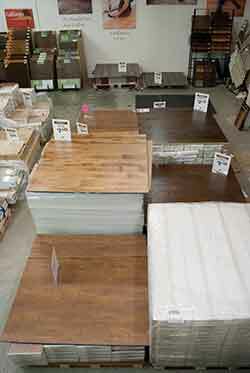 But the thing that sets us apart from most other local stores is that we carry hardwood flooring in-stock. And we don’t just carry cheap hardwood flooring. 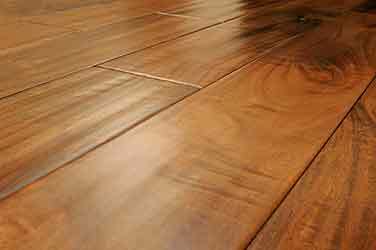 You will find quality hardwood at discount prices! Visit us today or call for a free estimate. We buy close-outs, discontinued products, and more. We buy at a significant savings and pass it along to you. You are GUARANTEED to save money! We are in an out-of-the-way location with low overhead. It all ads up to significant savings for you as we pass along the discounts!